Our primary commitment at all times is to meet our client’s needs in a satisfactory and professional manner ensuring a high level of service at all times. We have strong, dedicated and proficient staff with several years’ experience and a wide range of qualifications Our most valuable asset is our reputation and we strive to maintain an unblemished record of complete integrity, financial accountability and adherence to the highest business standards.To ensure client satisfaction. 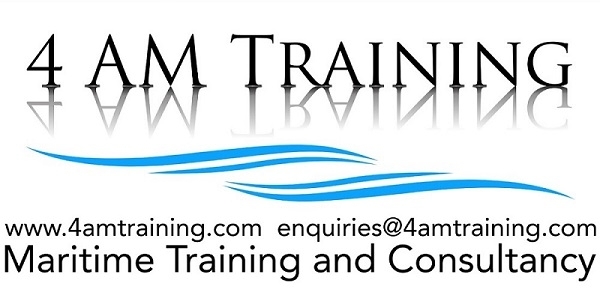 4am Training arranges the training of personnel for Maritime positions including Superyachts and also provides the renewal and updated certification as required by maritime legislation. 4am Consultancy personnel have a working knowledge of the International Ship and Port Facility Security code (ISPS) and its requirements and 4am is a Recognised Security Organisation (RSO) under the Designated Authority for Malta. 4am’s lead consultant was involved in the implementation of maritime and port security programmes and was the head of the National Maritime Security Compliance. This position involved direct contact with various Embassies’, foreign agencies, Police forces and border control agencies in relation to matters of maritime security, anti-terrorism, piracy and illegal migration by sea. 4am Consultancy has an extensive background of consultancy work within Europe, Africa, Oman, Asia and the Caribbean for ports, airports and vessels.